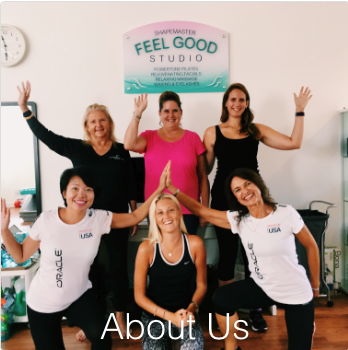 Meet the team at Feel Good Studio. Caroline specialises in Rejuvenating Facials and Massage, waxing as well as creating the perfect brow and lash line with Permanent Makeup by Swiss color. 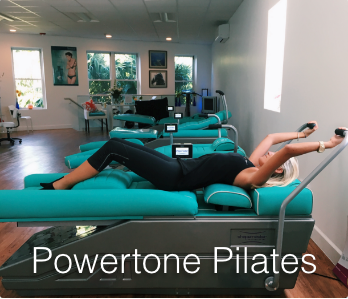 Caroline will upgrade your Powertone Pilates with specific Pilates exercises to taylor your body sculpting on the mat or resistance training on the Total Gym with microcurrent slimming by CACI . 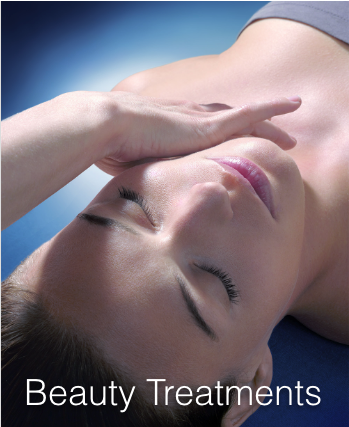 Caroline has worked in Europe as a Beauty Therapist, Fitness Instructor and in Marketing. 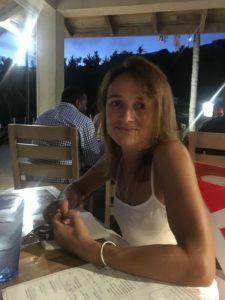 Caroline arrived in Bermuda in 1996 as Fitness Instructor (teaching Disco Aerobics and Calanetics and Kick boxing) and as a Beauty Therapist at Sonesta Hotel on the South Shore. She has managed the Spa at The Reefs Resort and worked as a Beauty Therapist at The Coral Beach Club and enjoys creating the perfect blend of relaxation and fun at Feel Good Studio while continuing her passion for Facials and Massage!